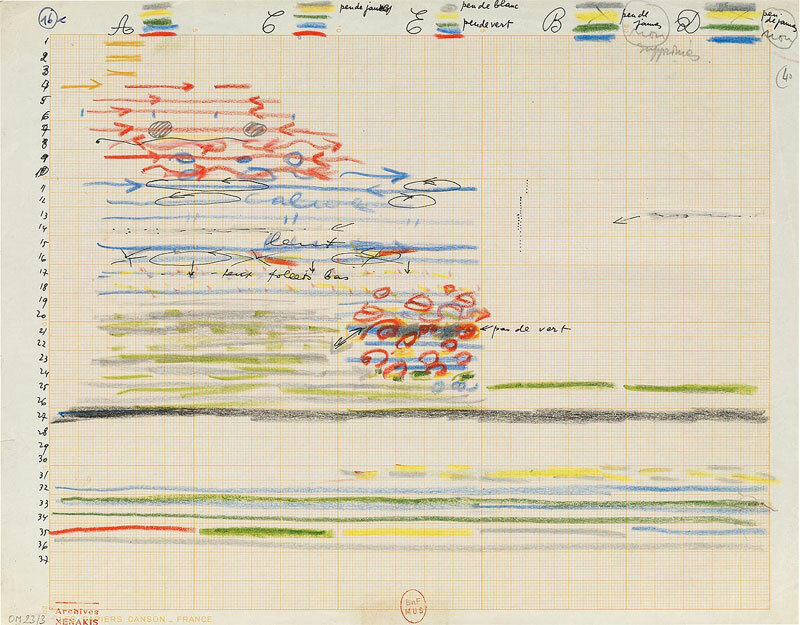 Fusing the ancient greek terms “poly” (“many”) and “topos” (“place”), Greek-French composer Iannis Xenakis coined a neologism for his set of spatial creations that mixed together sound, light, color and architecture during live performances. 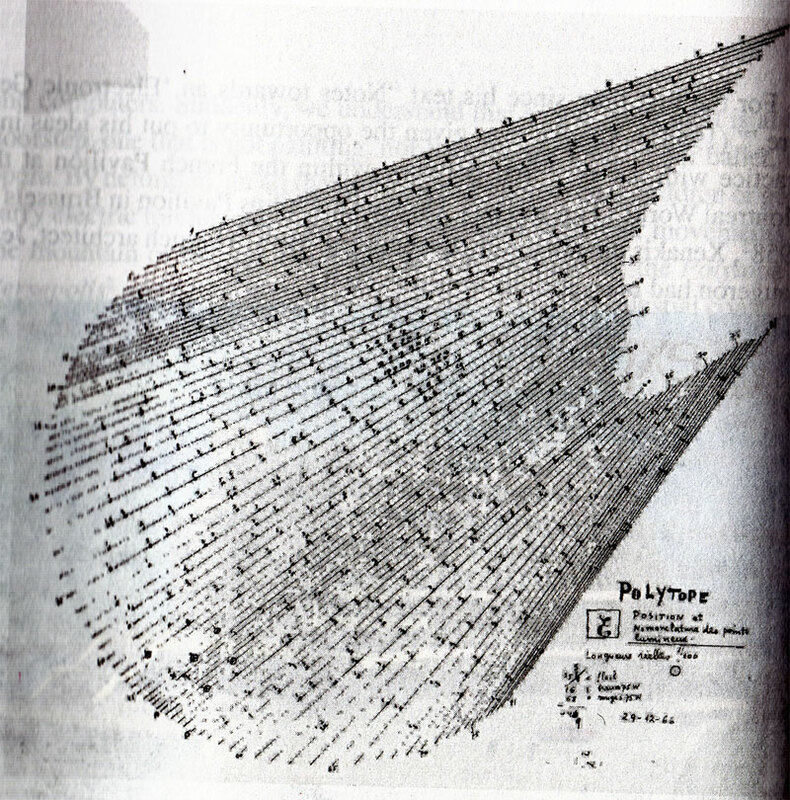 The Polytopes may be considered a summa of Xenakis interests and skills, because his formation and experiences made him a prolific composer in the realm of music and in architecture. 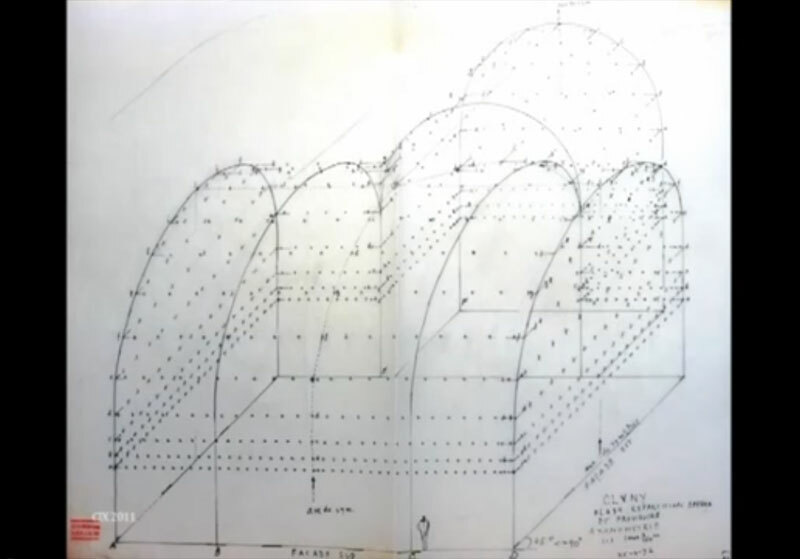 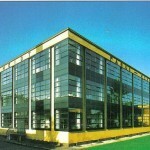 In 1947 Xenakis joined Le Corbusier’s atelier to work on engineering design and computation. 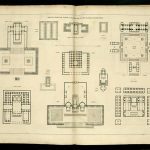 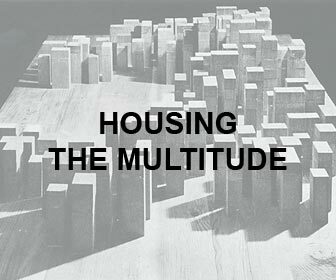 He rapidly gained more autonomy on the projects and began to design significative parts of the buildings and developing a personal research whilst inside the office. 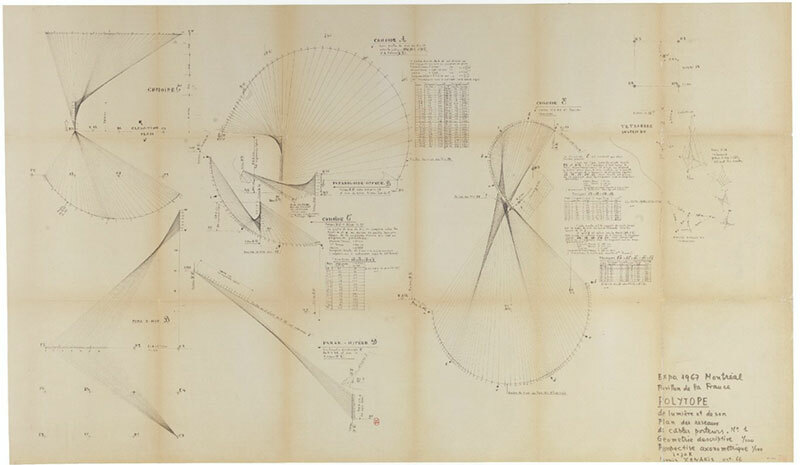 The conjunction of a specific interest for light and shadow play, the adoption of musical and mathematical motives and scores as ornamentation, as well as his approach in structural experimentation are all part of his investigation. 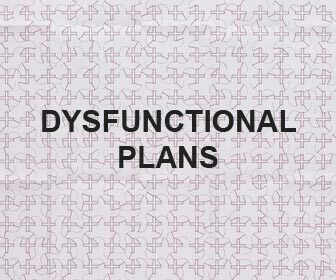 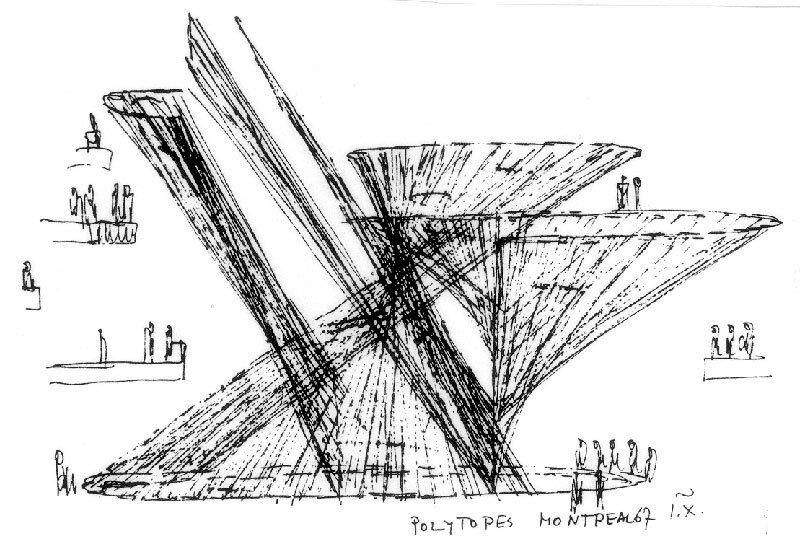 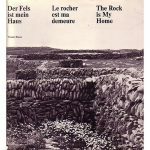 This researches reached an apex during his contribution for the design for the monastery of La Tourette (1956-1960) and for the Philips Pavilion (1958). 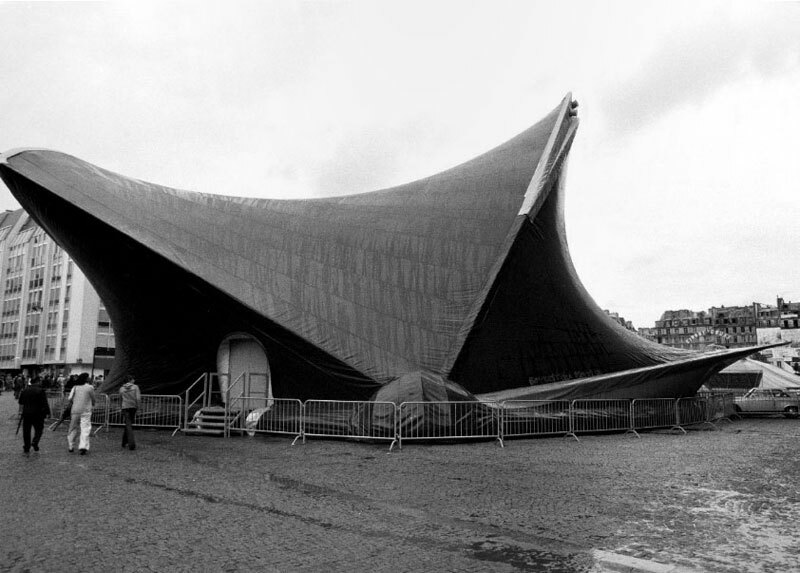 After the collaboration with Le Corbusier ended in 1959, Xenakis continued his career as a musician, composer and architect and his Polytopes are the best example of his lifelong ambition in trying to overlap the disciplines. 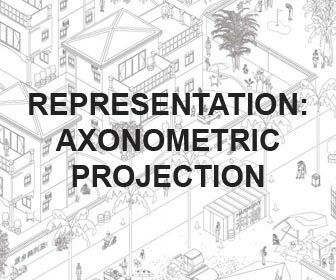 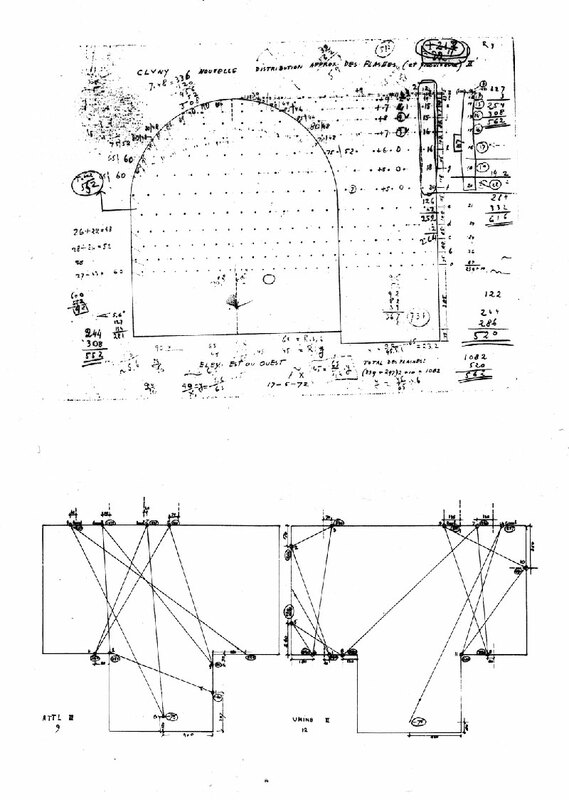 The concepts and the techniques developed through these works are considered the starting point for many contemporary researches in multimedia performances and immersive environments. 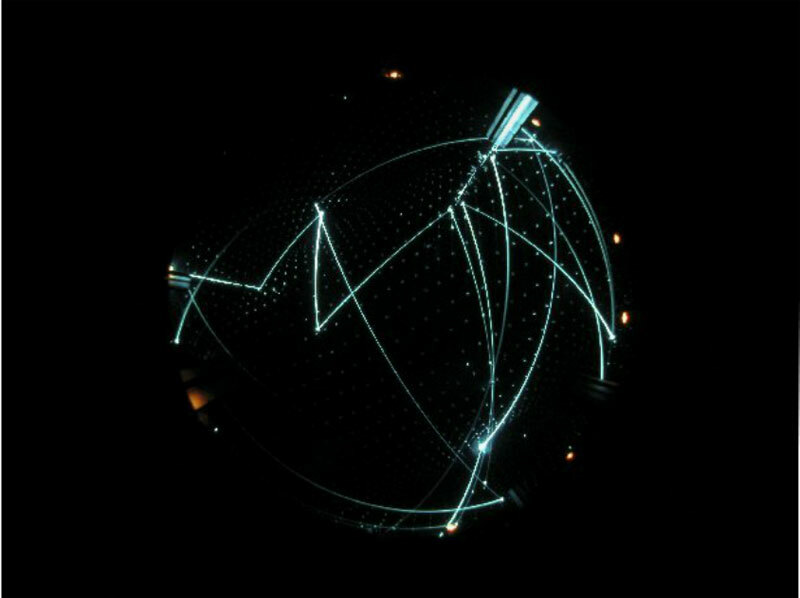 The Polytope de Montréal (1967) was a media installation in the French Pavilion made for the opening of the Ottawa Art Gallery after the Expo 67 which included a sculpture, a light show and a musical composition. 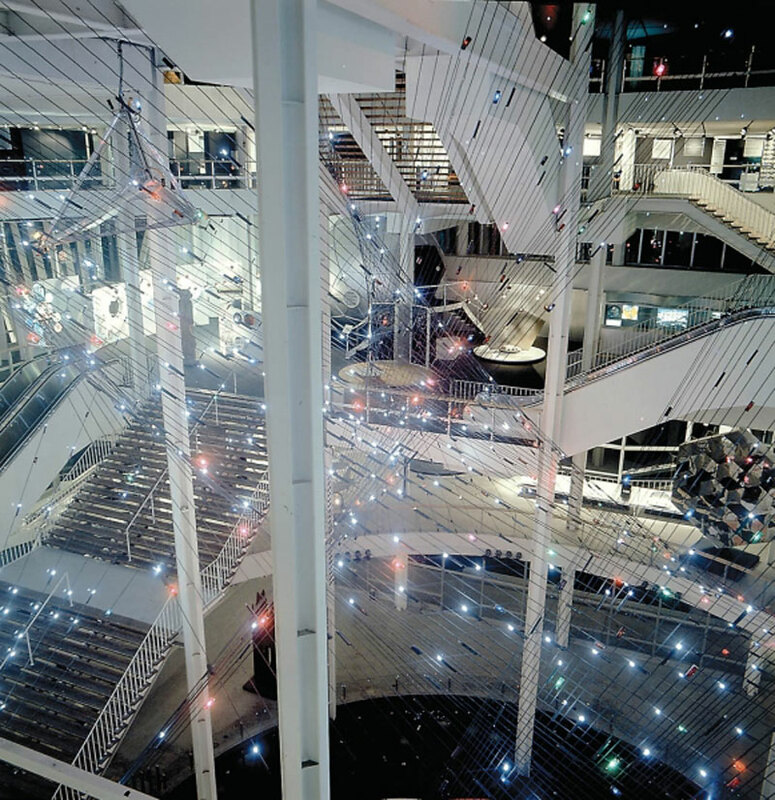 The light sculpture consisted of, “a geometric array of steel cables stretching up through the multi-tiered atrium of the building, with 1,200 flashbulbs attached to the cables”. 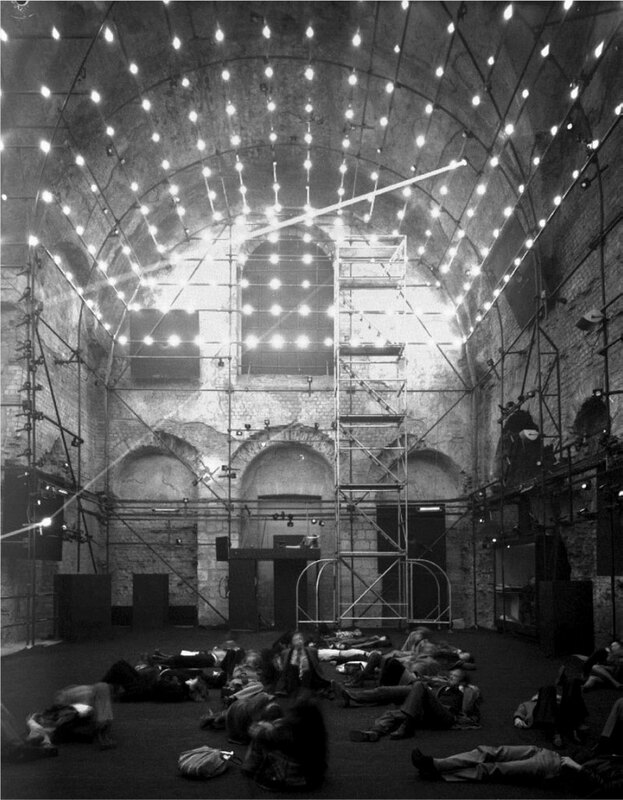 Once each hour, for eight minutes, the audience is able to see some volumes made of lights in movement in the centre of the pavilion. 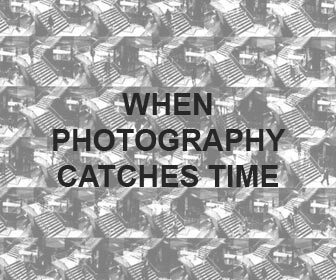 The flash lights change every 25th of a second, but the eye perceives them as continuous movements. 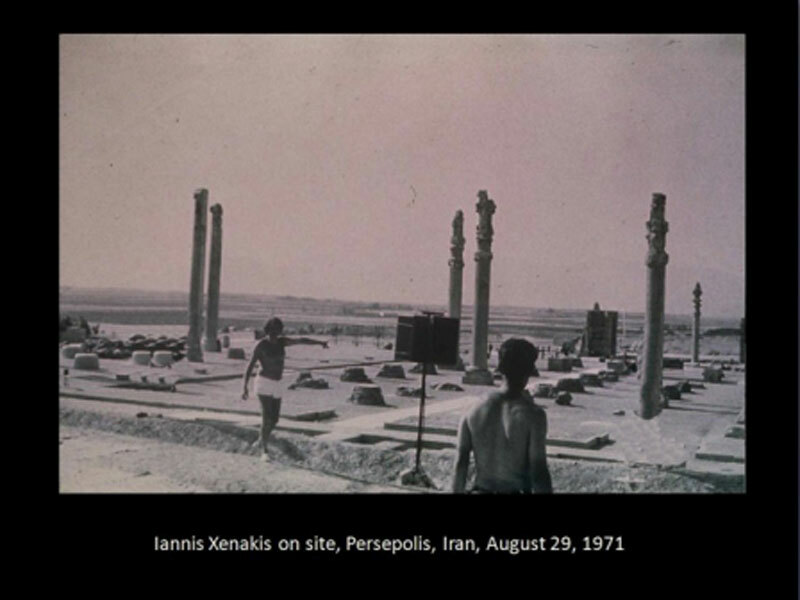 The Polytope of Persepolis took place in the ruins of the Temple of Darius in the Iranian desert on August 26, 1971. 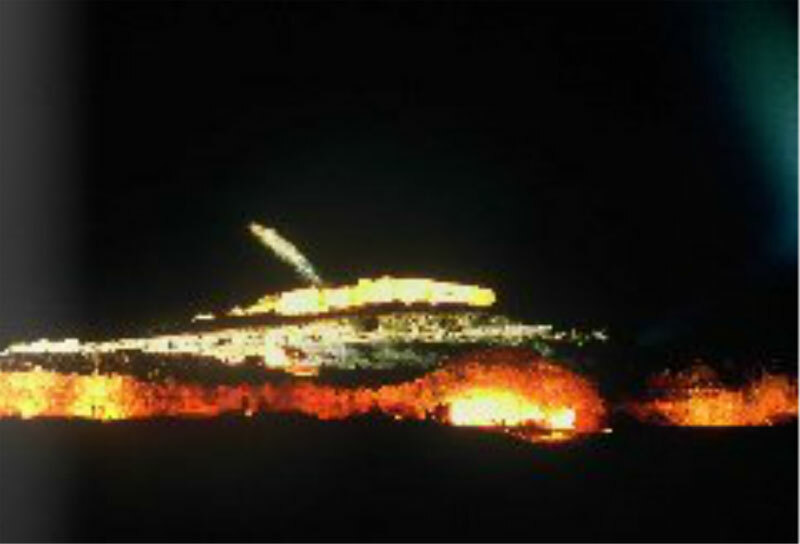 The performance, which lasted for over an hour starting at sunset, put together a variety of sound and light devices. 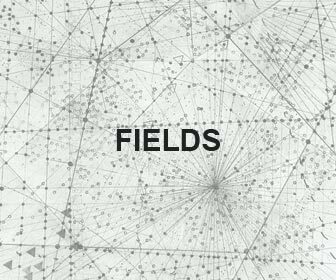 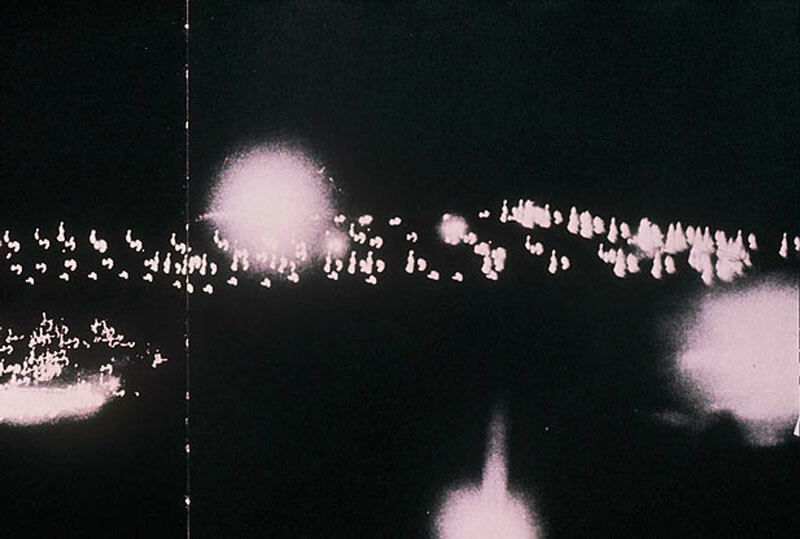 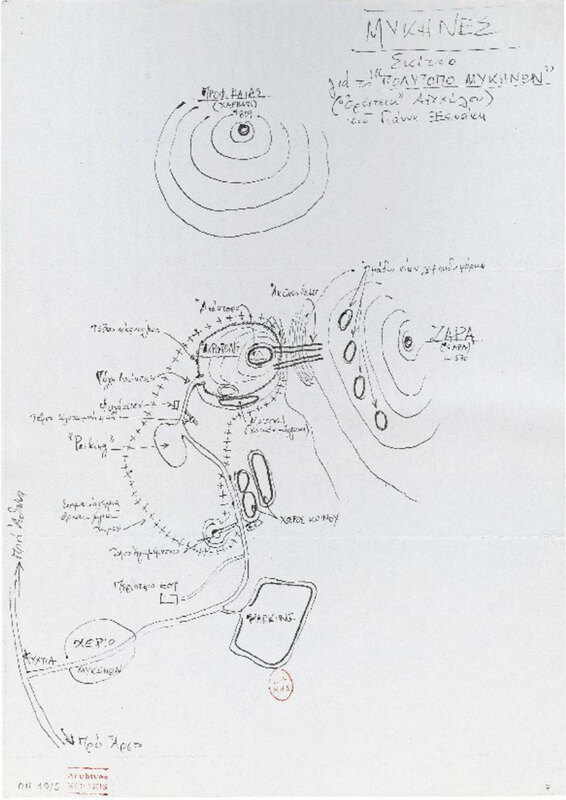 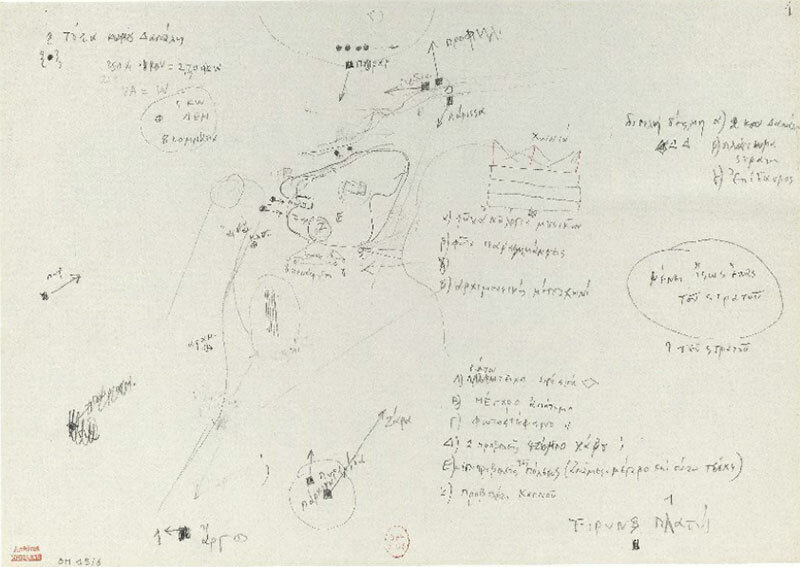 It included 2 lasers, military searchlights, huge bonfires, 150 torch-bearing children and six listening stations provided with eight speakers, one for each track of Xenakis’ electroacoustic composition Persépolis. 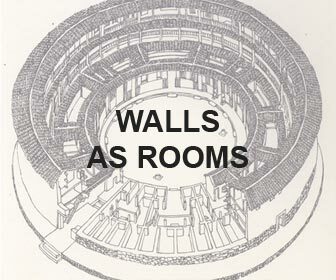 The audience could walk through the temple ruins and move from one listening station to the other. 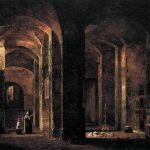 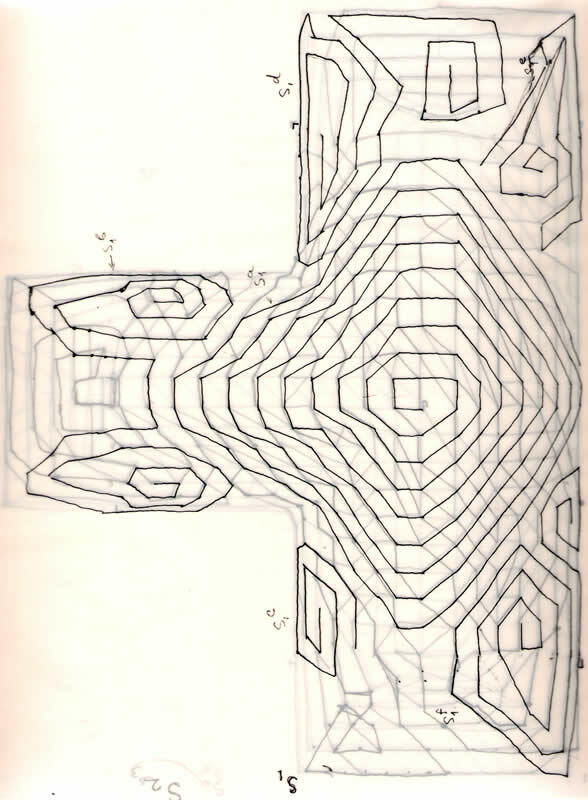 The Polytope of Cluny opened in October 1972 in the Baths of Cluny, near the Sorbonne and it was a multimedia show installed right in the vaults of the baths. 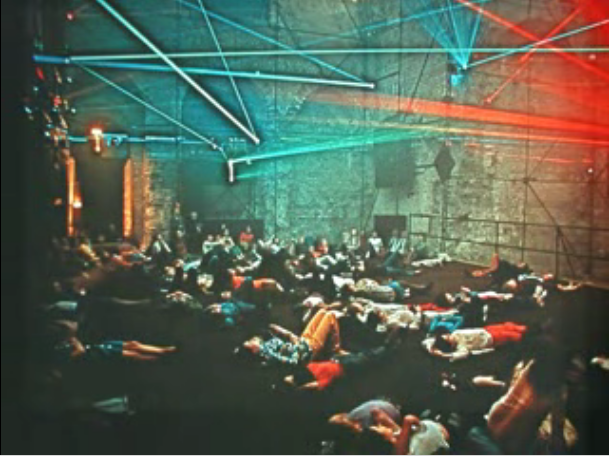 The performance consisted of “a 24-minute eight-channel tape containing electroacoustic music, several hundred flashbulbs placed on scaffolding throughout the underground chambers and able to be individually triggered to create vivid patterns of light, and three lasers of different colors that could be projected throughout the vault by means of a network of adjustable mirrors”. 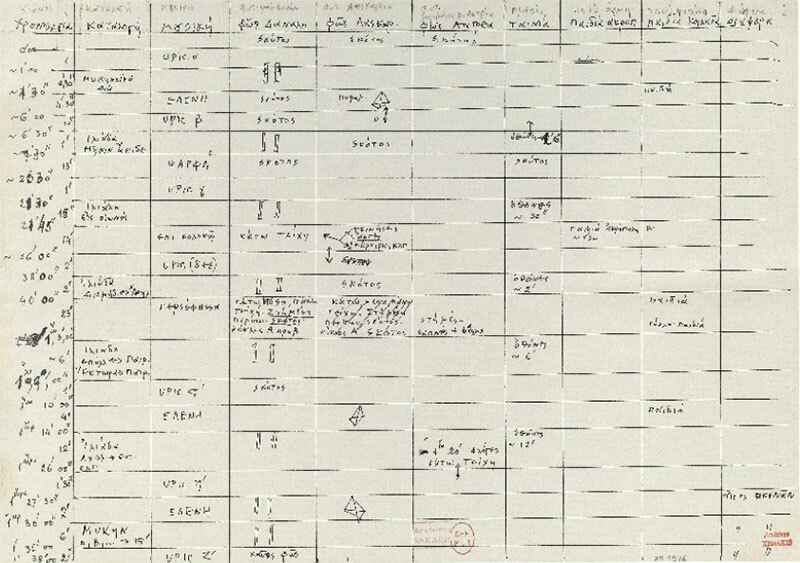 The technical coordination among the different elements was obtained through the use of computers, and also computer-generated music was introduced in the piece. 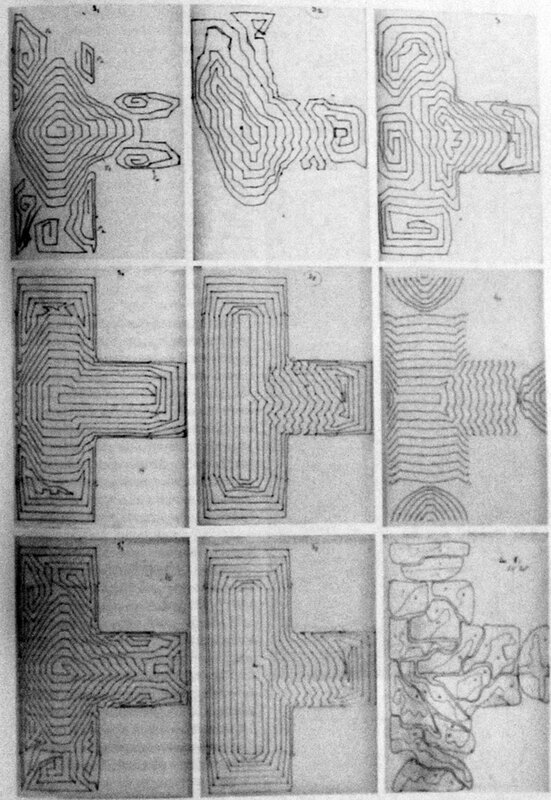 Set in the ruins of Mycenes and performed on Xenakis’ first trip to Greece after being sentenced to death, in 1978, the Polytope of Mycenes was the first performance that made use of the UPIC (the Unite Polygogique Informatique de CEMAMu), a computer music system enabling the user to create sounds by means of a graphic interface: an electromagnetic pen and an electromagnetic drawings board. 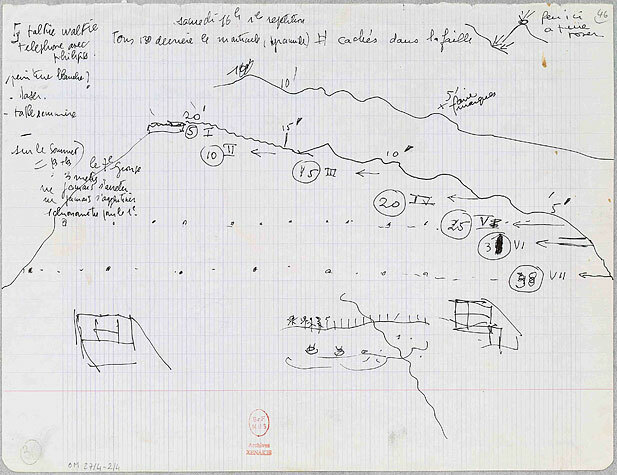 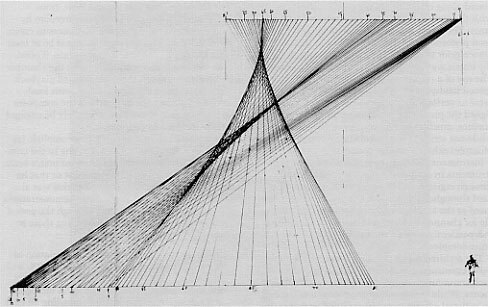 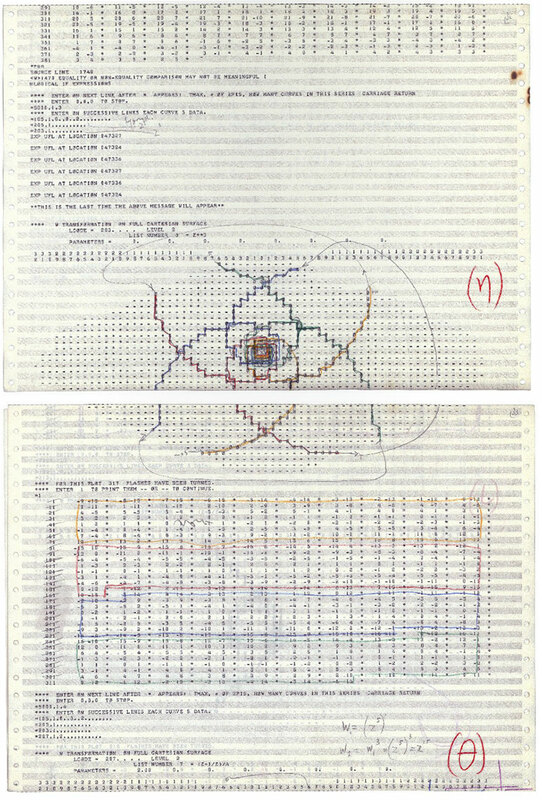 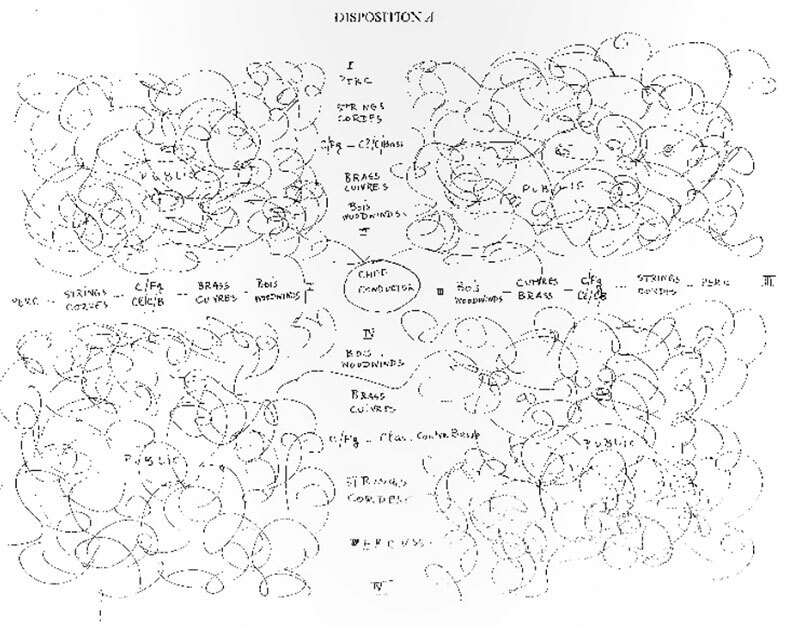 The Upic was a natural tool for someone, like Xenakis, who used to sketch his own music on graph paper. 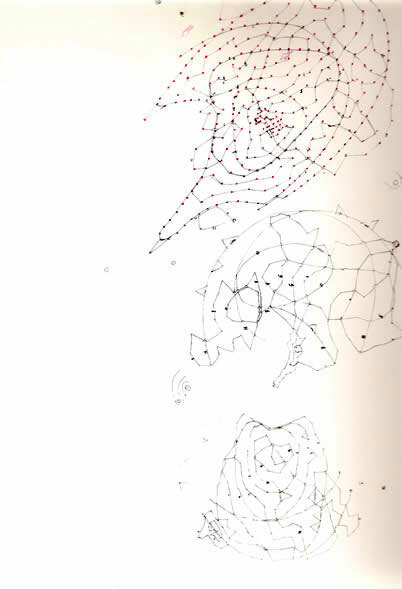 The Mycenes Polytope was similar in style to Persepolis and included torch-bearing children, herds of goats let loose, readings and performances for Homer, projections on the wall, flames, fireworks, two looping videos and, as electronic interludes, repeated presentations of Mycenae alpha, his new UPIC composition. 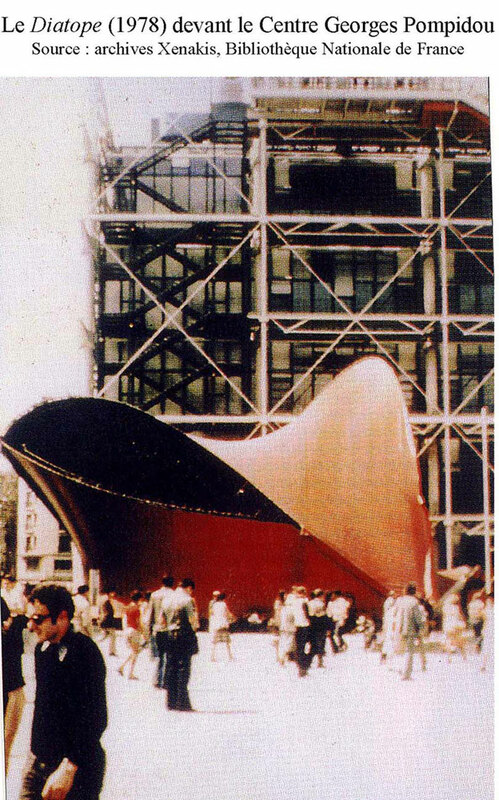 In Le Diatope (1978), located in a pavilion outside the recently inaugurated Centre Pompidou in Paris, Xenakis replaced the floor with glass and used 1600 flashbulbs and four lasers guided by four hundred adjustable mirrors to develop an immersive architectural environment . 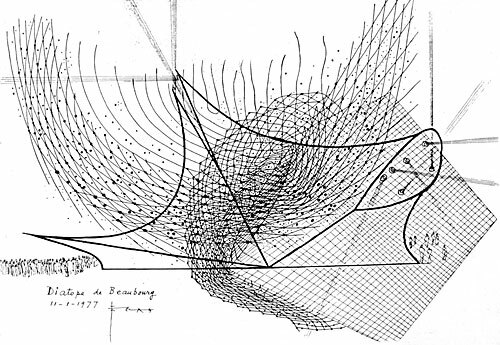 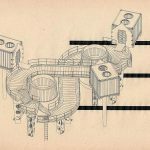 Iannis Xenakis: Who is he?